We’ve got a lot of projects in different fields. 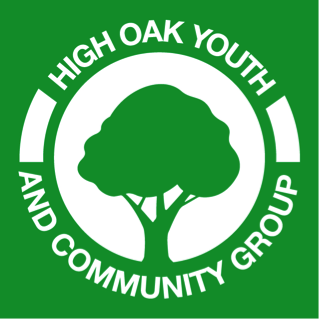 Check out our Youth Clubs. See, which Community Projects we offer. Find out, which projects we do on an international basis.